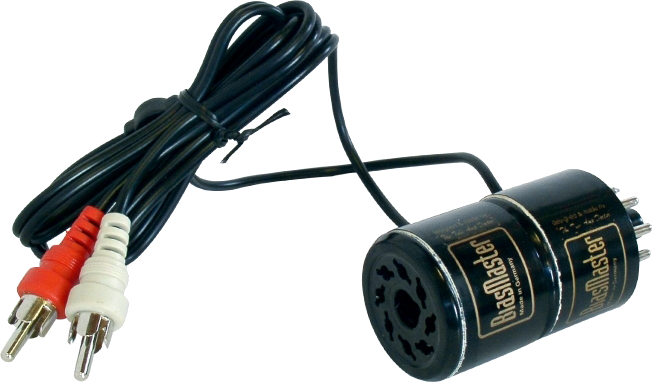 Biasmaster™ Test adapter pair for tubes with octal base. Octal spare probes (2 pieces = one pair) for use with the S-TBM4 BiasMaster System. Packaging Dimensions 4 in. x 3.75 in. x 1.317 in. Asked by Anonymous on April 20th, 2018. These might work but we have not tried them with a multimeter.